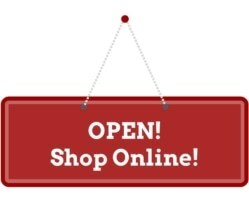 It’s Scentsy promotion time!! So many exciting promotions coming up in the next few months: this is the season to make some MAGIC! I like the word promotion: pro and motion. It implies that you do something a professional would do (“pro”), and it takes action and momentum (“motion”). Scentsy promotion means a pay raise, and a successful Scentsy business. 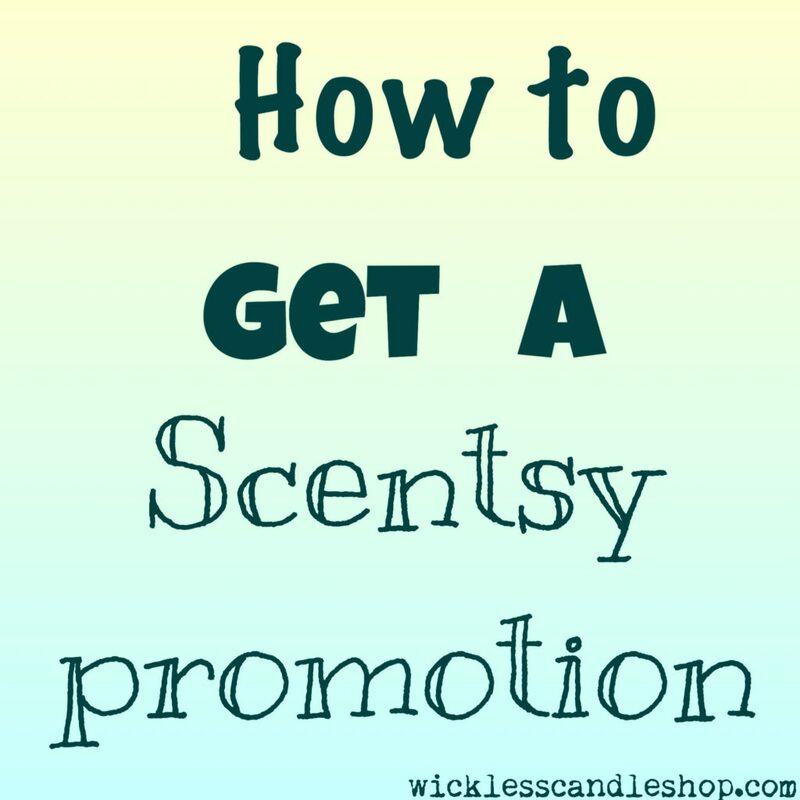 There are many ways to work towards a Scentsy promotion, and so many things you CAN do to tip the scales and really work for your Scentsy promotion. Wanting a Scentsy promotion? Here are a few tips to make sure you get it! Recruit. Make sure you have the required frontline to be able to promote if you get the team sales numbers. They have to be “active” to count for the requirement to promote, which is 150 PRV in that month. Motivate your team to recruit. Your TWV (team wholesale volume) is a TEAM number, so the bigger your downline, the less average everyone has to sell to really add up and achieve that promotion level. Motivate your team to sell. Again, your TWV is a TEAM number, so your whole downline sales add together to help get that TWV you need. Even a little more sales from everyone can add up when you have a team. Help mentor your team, and your promotion will follow. Sell Scentsy like a mad person!! Fill your calendar with home parties, basket parties, facebook parties, etc. You have to have at least 500 PRV to promote, but the more you sell, the less your team has to make up to get that big promotion goal TWV. If your goal is to promote to Director, you need 10,000 TWV. If your personal sales are 2,000 or 3,000 PRV, you’re that much closer to your goal. 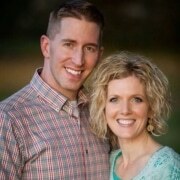 Scentsy Fundraisers. These can greatly increase your PRV, making it so much easier to hit that goal TWV. 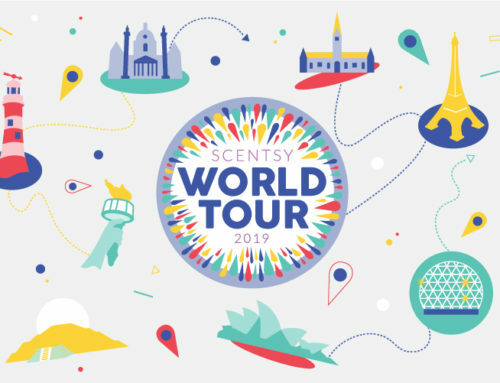 I have done Scentsy fundraisers that total $8,000 in sales… that’s quite a bit of extra TWV and can really push you over the edge for that big promotion! Remember, get to know the Scentsy Compensation Plan so you know exactly what you need to get that next Scentsy Promotion. 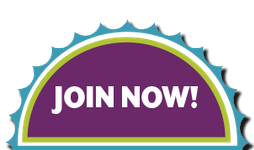 (Want to better understand the Scentsy Compensation Plan? 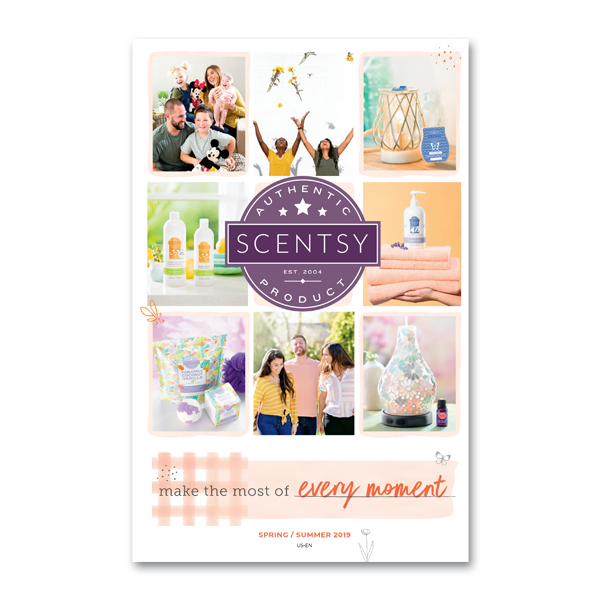 Check out this video where I explain How to Make Money as a Scentsy Consultant) Identify your missing links (like more active frontline needed, or need a bigger team, or need higher personal sales), then make a plan to change that. Also, identify your go-getters on your Scentsy team and motivate and mentor them. When they achieve success, you achieve success! Best of luck with your Scentsy Promotion! If you are on my Scentsy team, “The Best Team Ever”, feel free to ask me for help; I am happy to personally mentor you. If you are not yet a Scentsy consultant, join my Scentsy team and I can help you figure out how to get Scentsy promotions too.